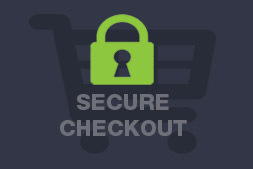 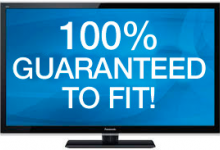 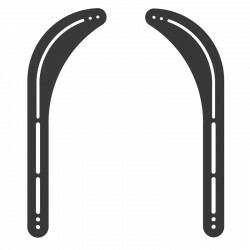 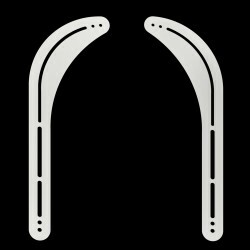 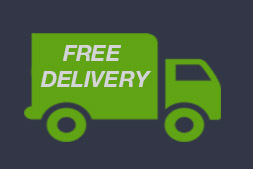 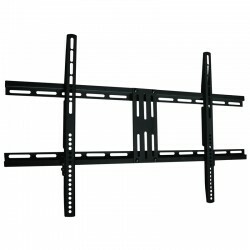 Welcome to our website, please use the bracket finder to quickly find the bracket guaranteed to fit your TV! 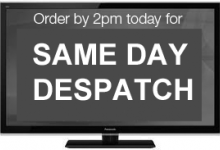 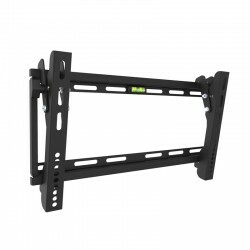 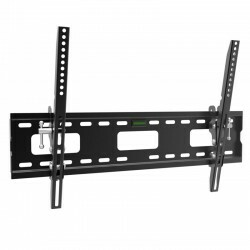 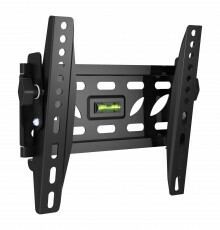 Classic best selling strong fully adjustable tilting TV wall bracket - highly recommended Super .. 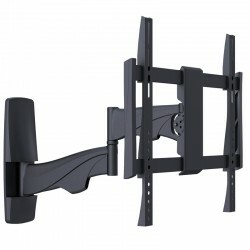 Slim fitting fully adjustable tilt TV wall mount bracket complete with all fittings & fixings Sl.. 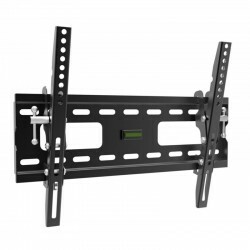 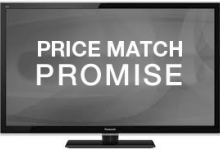 Premium series slim fitting mounting system featuring one-touch tilt, smooth swivel action and inte..
Flat flush fitting wall mount with wide load speading wall mounting plate sets your TV 30mm off the ..
1m High speed Ultra HDMI HD 2160P 4Kx2K cable, black with gold connectors. 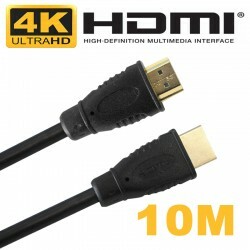 1 Metre Length Ul..
2m High speed Ultra HDMI HD 2160P 4Kx2K cable, black with gold connectors. 2 Metre Length Ul..
3m High speed Ultra HDMI HD 2160P 4Kx2K cable, black with gold connectors. 3 Metre Length Ul..
5m High speed Ultra HDMI HD 2160P 4Kx2K cable, black with gold connectors. 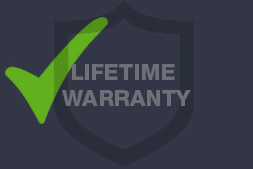 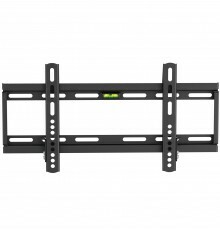 5 Metre Length Ul..
10m High speed Ultra HDMI HD 2160P 4Kx2K cable, black with gold connectors. 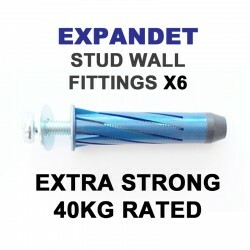 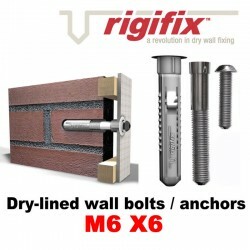 10 Metre Length ..
Super strong 40Kg plasterboard and stud wall fittings x 12 Fast and effective solution to m..
Super strong 40Kg plasterboard and stud wall fittings x 6 Latest design gives simple and effecti..
White Universal Sound Bar bracket fits sound bars to flat and curved TVs either above or below the s..
Super strong Rigifix wall anchor for all dry-lined and dot & dab walls x 12 The professional sol..
Super strong Rigifix wall anchor for all dry-lined and dot & dab walls x 6 Professional solution.. 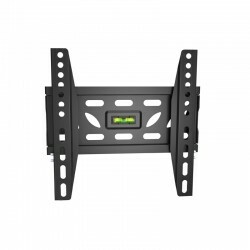 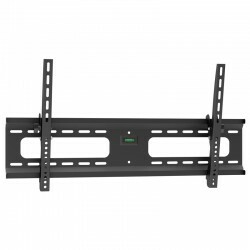 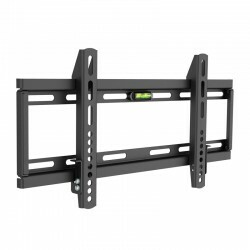 Slim fitting TV Wall Mounting Bracket - ideal for all modern slim TVs For The Best Installed Look. 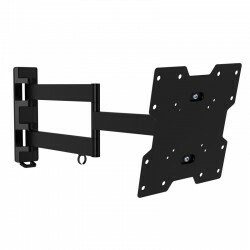 C..
Slimmest Fitting Fully Adjustable Tilt Tv Wall Mount Bracket Complete With All Fittings & Fixings ..
Latest slimline design with full tilt & swivel, easy adjustment and integrated wall plate cover ..
Super Slim Fitting Flat TV Wall Mounting Bracket For The Best Installed Look. 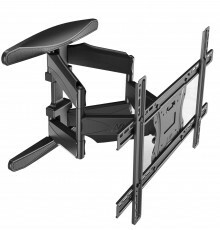 Compact modern design ..
Guaranteed to fit your TV!